Point of Sale (POS) and Distribution Systems that combine the latest in features and technology for Simple and easy Sales Transaction Processing, Inventory Control, Customer Management and Purchasing Control. Running a successful business is challenging. To be successful you need to know your market, service your customers, make sales and edge out the competition. Successful businesses require efficiently maintained operations You need to know who your customers are and what they want. You have inventory to count, vendors to track, sales to make, prices to set, budgets to keep, taxes to calculate, invoices to pay etc. etc. etc. How can you keep everything under control and still have time to enjoy the rewards? 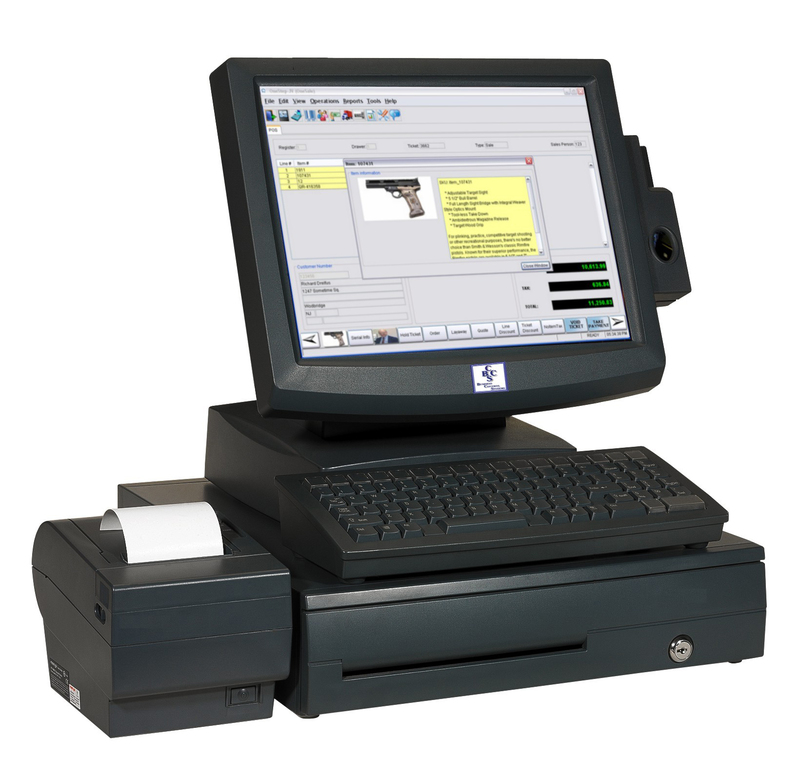 Since 1983 Business Control Systems Point of Sale and Distribution products have helped a variety of industries with advanced automation. Business Control Systems provides complete training, implementation and support on all its products.